The year began with hopes that cryptocurrency ETFs will be listed on prominent exchanges and help more investors dive into the market. However, ever since two proposals from the Winklevoss twins were rejected, the investors have been waiting anxiously for the Securities and Exchange Commission (SEC) to approve another proposal. Since then, the agency has declined nine other ETF proposals from multiple entities. Two of the most important crypto ETFs first from the VanEck-SolidX Joint Venture and the second from CBOE is still awaiting a response. The rise and fall in expectations are causing ripples in the market but to no avail. Why Is SEC Approval Still Off Limits? 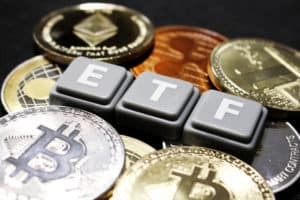 Though there is a debate about widespread adoption helping Bitcoin’s cause more than an ETF, the crypto community cannot deny that this instrument will bring several institutional investors in the market. Deep-pocketed institutional investors could bring renewed optimism in the industry and likely help in bringing another bullish phase. Additionally, an ETF could help in bringing Bitcoin to the financial mainstream with regulated entities managing the investments. This could be helpful in curbing violent swings in prices. Note that cryptocurrencies have already shaved off over 70 percent of their December 2017 gains, entering a disappointing bearish phase. Barhydt further comments that the SEC will only approve the Bitcoin ETF application which “looks, feels and smells” the way SEC wants. Applications from trusted financial institutions are, therefore, more likely to get approved as against a startup. 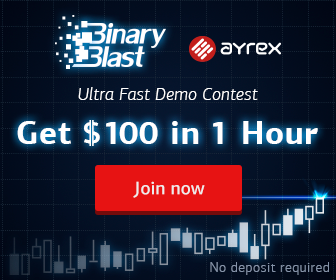 ETF Applications Don’t Fit the SEC Archetype: Abra CEO was originally found on [blokt] – Blockchain, Bitcoin & Cryptocurrency News.